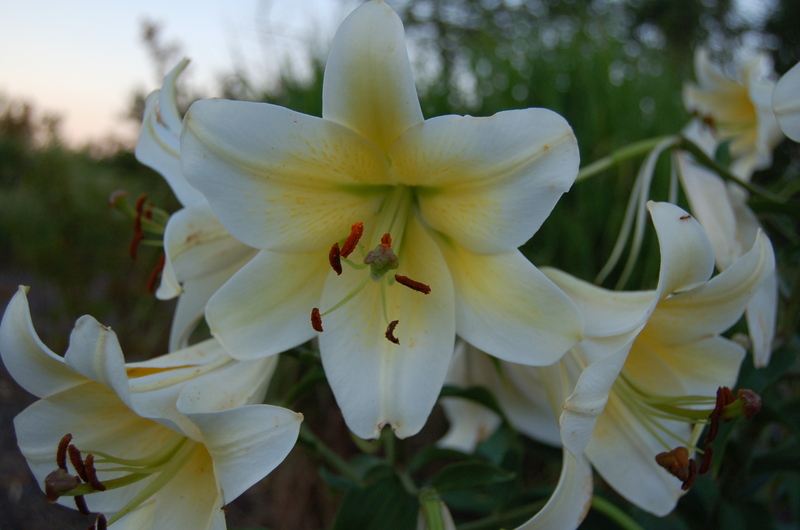 I have to admit I am really fickle when it comes to which flowers are my favorite. 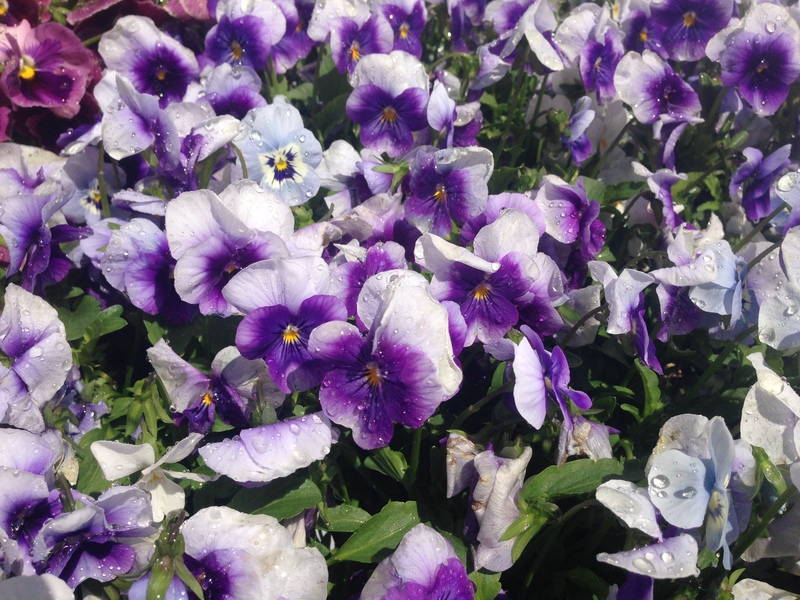 I mean, I love pansies in the spring. Well, always, actually, but especially in the spring. 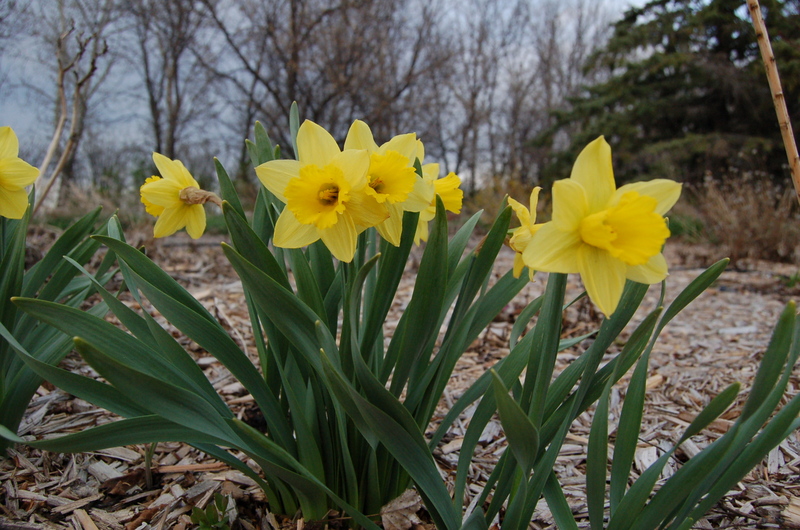 And daffodils always make me happy. 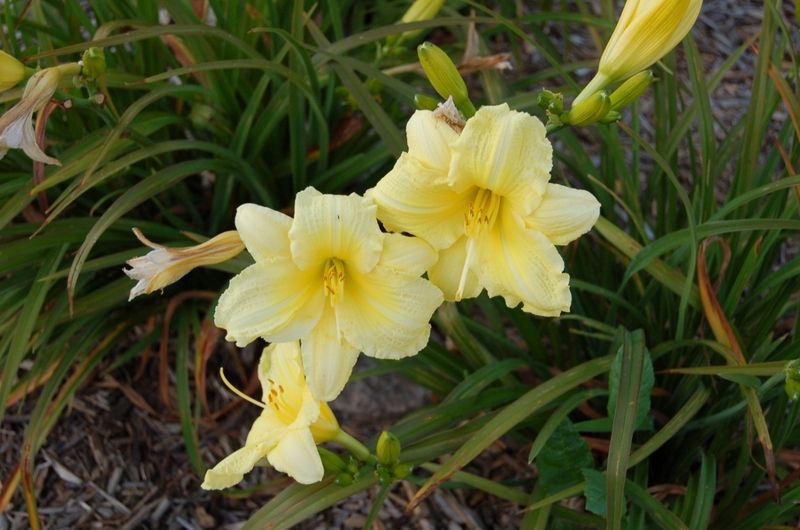 ‘Siloam Amazing Grace’ Daylily is an all-time summer favorite. 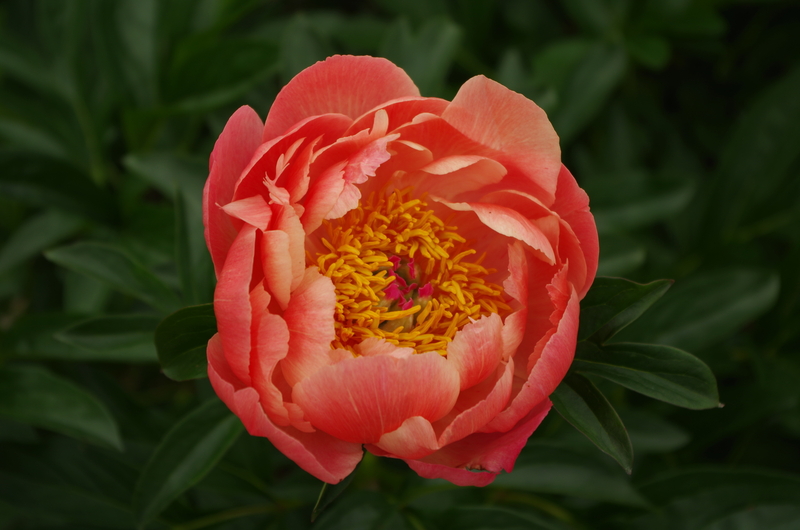 But I think that my all-time fav (at least for now) is ‘Coral Charm’ peony. The color is so unique. It isn’t orange. It isn’t red. It isn’t pink. It is a true, bright coral. Another ‘charming’ thing about Coral Charm is that she isn’t expensive. Although after we all have been watching her bloom, the supply might get awfully short!